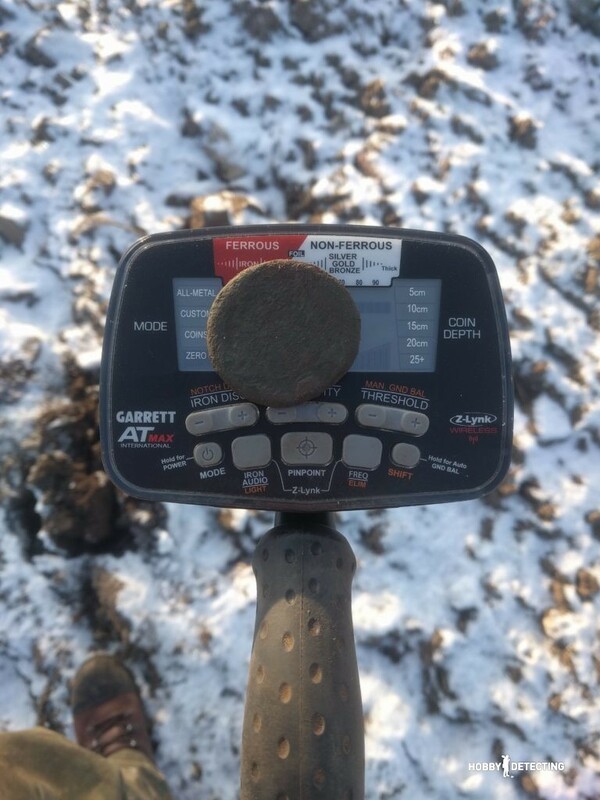 Finally, the season of detecting is in full swing and we have the opportunity to test this novelty from Garrett – the metal detector AT MAX! 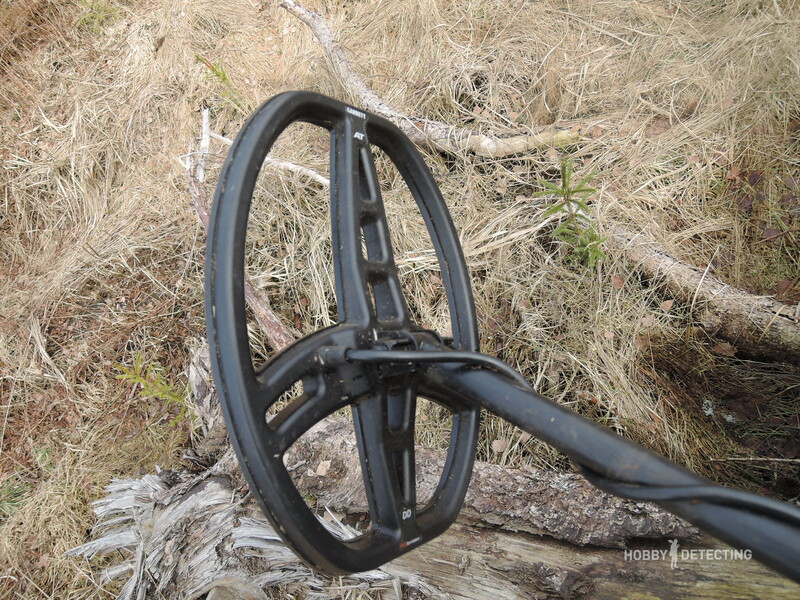 In the course of our test and testing the capabilities and performance of this metal detector, we subjected it to all sorts of tests that sometimes took place under rather extreme conditions. 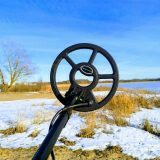 If you really want to check the metal detector, you have to do it on maximum and according to all the rules of our severe northern climate and conditions. Something that we actually did. So, are you ready? Let’s start! The Garrett AT MAX is built in a very standard way – it has an S-bar, which is confidently built, with the control box attached to the rod, the coil to the bottom bar, and a fairly wide armrest with mini-legs under it located at the top end of the bar. 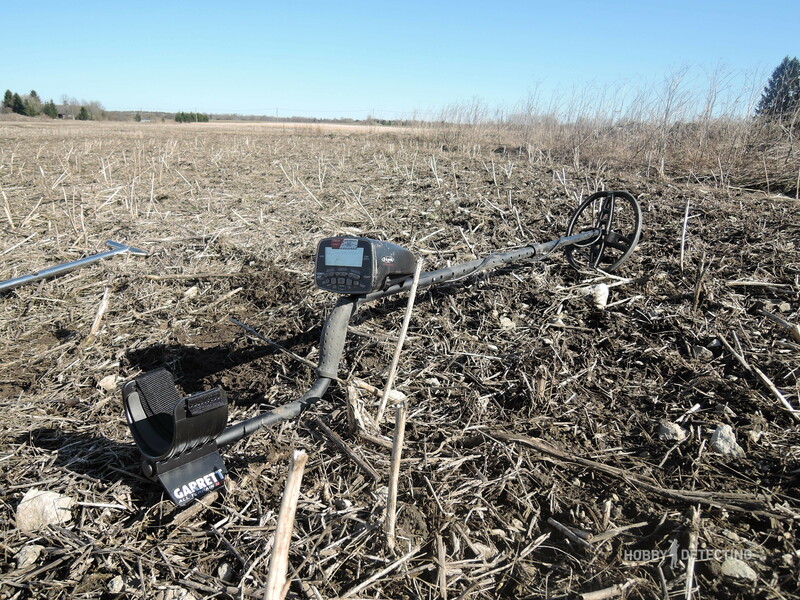 This is the most classic scheme of a metal detector, which has already proved itself for several decades. The detector is perfectly balanced, despite its weight of 1.4 kg. 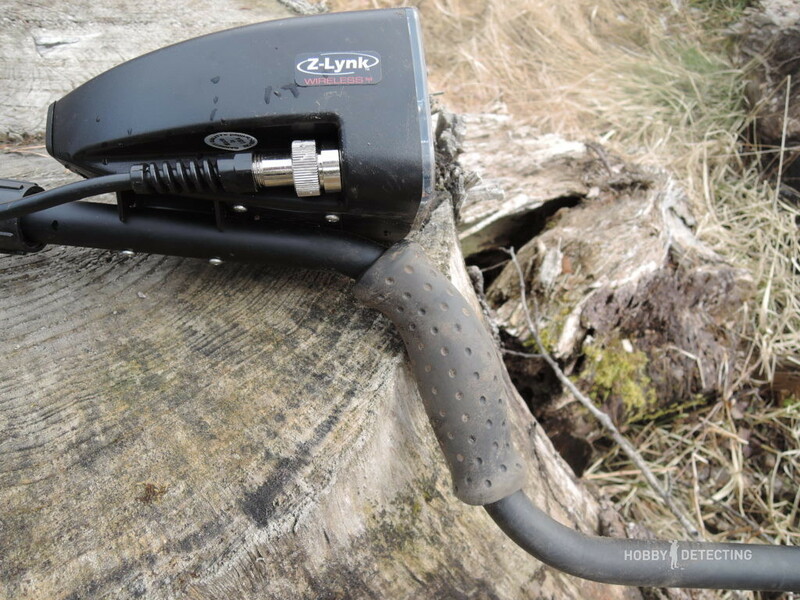 Yes, there are detectors that are lighter, but 300-400 grams do not make much difference for a metal detector if the whole kit (MD + coil) doesn’t exceed 1.7-1.8 kg. This was tested in practice. So the detector is in the optimal weight category. With the standard coil, it does not fall heavy in the front, but it does neither pull much weight on the armrest, no, it is convenient to walk with it and sweep it from side to side throughout the day. 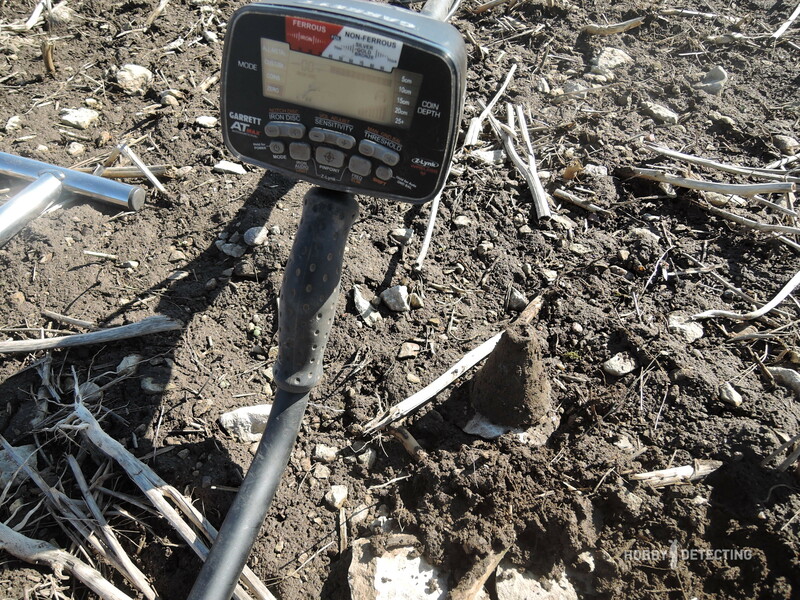 When I dig with heavy metal detectors (Minelab E-Trac, for example) or with a detector plus a third-party coil (NEL Big, for example), then I periodically change hands – first right, then left, but with the AT MAX I have not changed the hand holding the detector even once. For me, this is a good indicator. The armrest is pretty sturdy and comfortable. I dig in the Gorka uniform, which is sometimes worn with several layers of clothing underneath (if I dig in the cold), but the armrest on the AT MAX has never been uncomfortable. 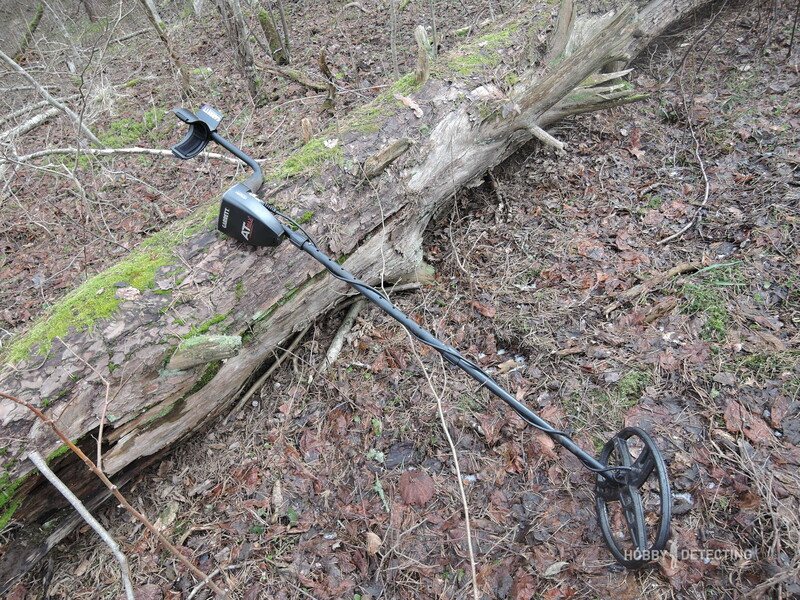 In terms of ergonomics, this is a very well thought-out metal detector. The new handle, which first appeared with the AT MAX, was also convenient. You’ll have a steady grip, and even if you dig without gloves it gives a good grip to the palm. The handle itself is very comfortable, it is wide in width, and my palm is quite wide. Definitely a plus. Garrett has its own connector and mount for the coil, which are not found in other metal detectors. The connector fits rather tight, but it sits well. 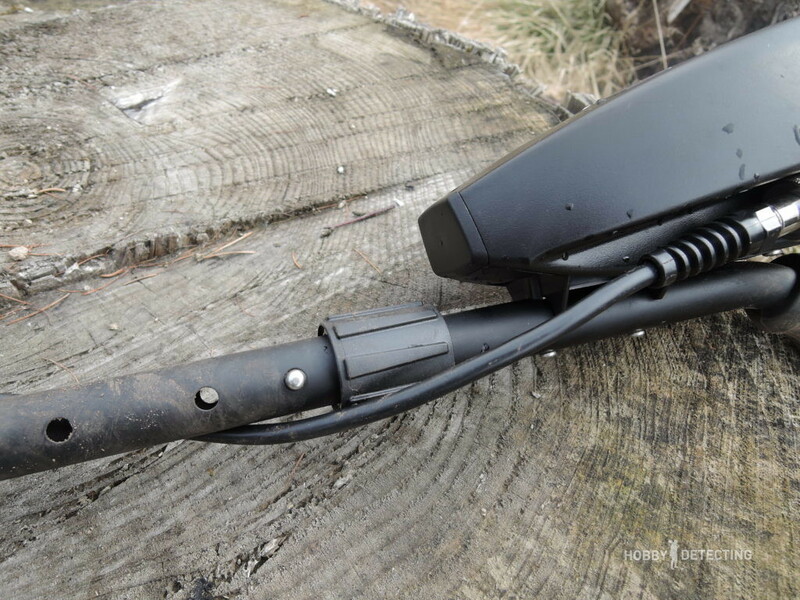 Such a tight connection is caused by the need to maintain waterproofness, but it is possible to smear the connector with silicone, and then it will fit quickly and easily. The battery compartment is hidden in the metal detector block, and the AT MAX feeds as standard from 4 AA batteries. An interesting feature that I saw with this detector is that when the battery power drops, the detector works stably without falling in volume and depth. Such a problem was encountered with the AT PRO, and I wrote about this back in the distant 2016! The battery charge is sufficient, by the way, and it lasts for a very long time – it holds for two light days of battery life. The assembly clamps have also been substantially redesigned, they have become stronger and better. I screwed them up tighter to check it, and I realized for myself that they are not so easy to break. With the Garrett AT PRO, this was a key problem. The AT MAX coil is made in the standard shape from Garrett. This is a standard PROformance DD coil with the size of 11″ x 8.5″. This is a great universal option for all types of detecting! I, of course, sometimes wanted a large 13″ coil and a sniper coil of 7″, or even 5″. Unfortunately, this was only a standard kit, but the performance and characteristics of the MAX will be discussed later and I will touch the subject of coils for this detector. On the other side of the control box, the metal detector AT MAX has a headphone jack, if you need to connect headphones to, for example, dig underwater. 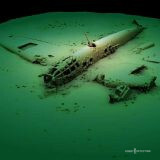 I did not dive with this detector, and that’s why I never untwisted this cover. Better to keep it closed, of course, as this is an additional protection against water. This detector has two features that distinguish it from the other “similar” detectors. 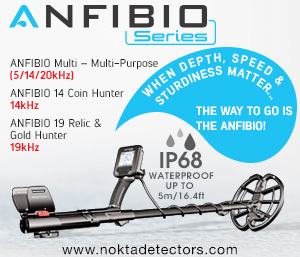 In terms of performance, the AT MAX is not inferior to other professional metal detectors, because in terms of depth this detector is very good (the maximum level for VLF metal detectors), it has excellent metal distinguishing and a good metal discriminator. Several times I rechecked suspicious signals, and often they were pretty good finds. But there are several key factors that distinguish this metal detector from the others. 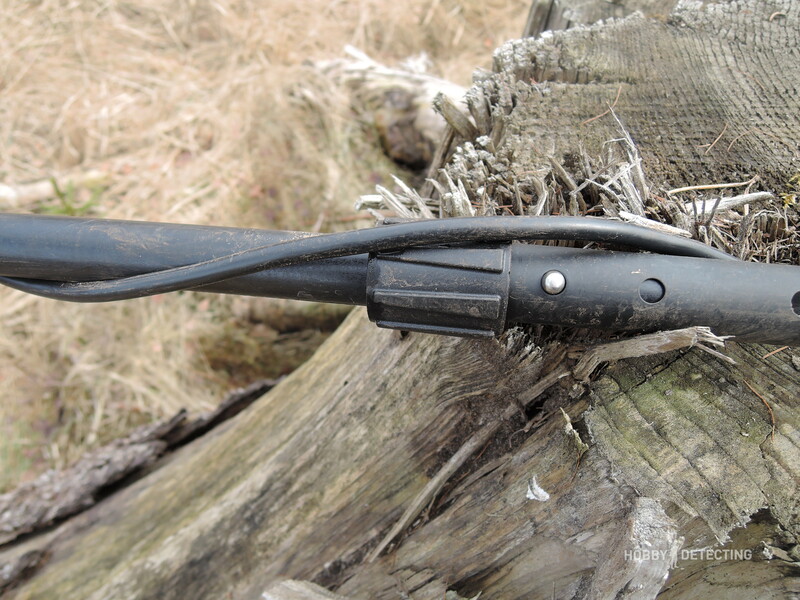 The detector works perfectly in any weather – in the cold, in the rain, and in the snow. I checked this by submerging the metal detector into the water, and the speaker on the detector worked perfectly after this bath. 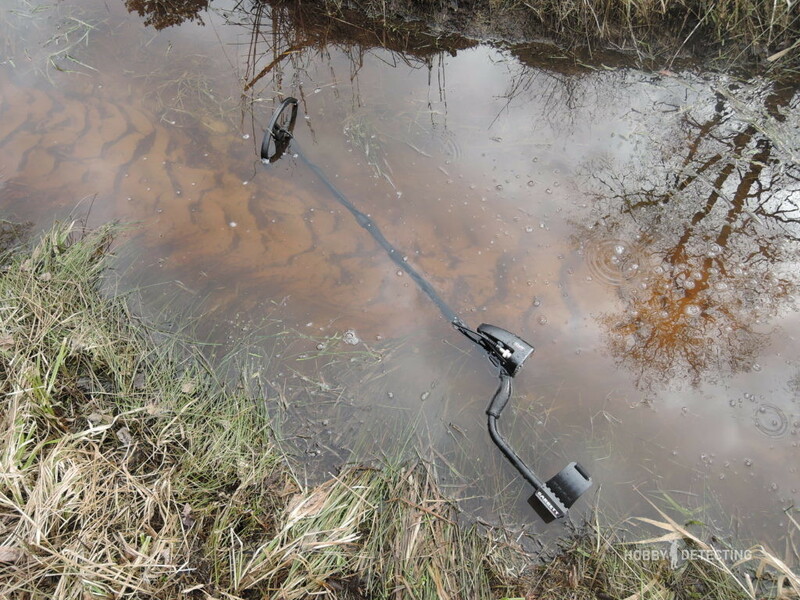 Therefore, a great way to wash this metal detector is to simply dip it into the water. Which I sometimes did, since I had no covers for it, unfortunately. But the water resistance is now no surprise, so let’s move on to two other more important points. I chose a kit with the wireless headphones MS-3. And honestly, it’s something! 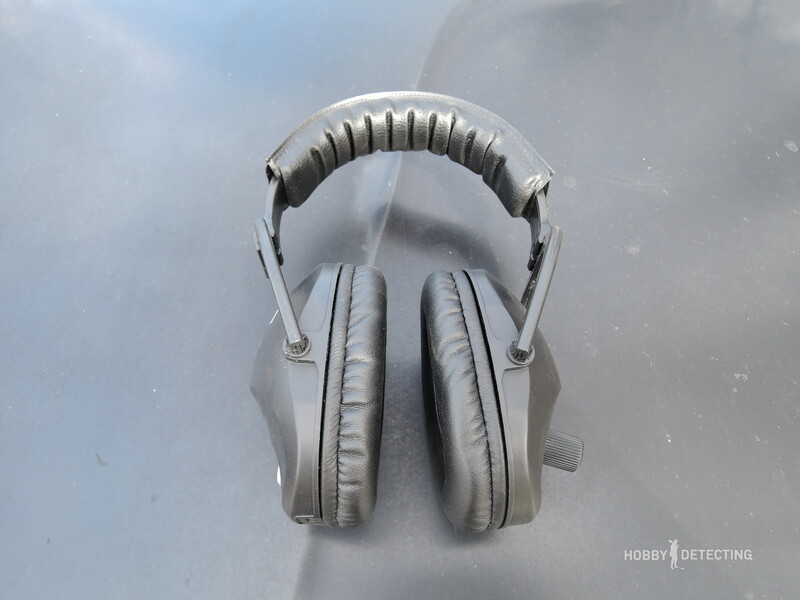 The headphones are very comfortable and they sit well, they do not interfere with the movement, they give excellent sound quality and they have a quick signal transfer. In addition – they are wireless, and the sound transmitter to these headphones is already built into the metal detector. 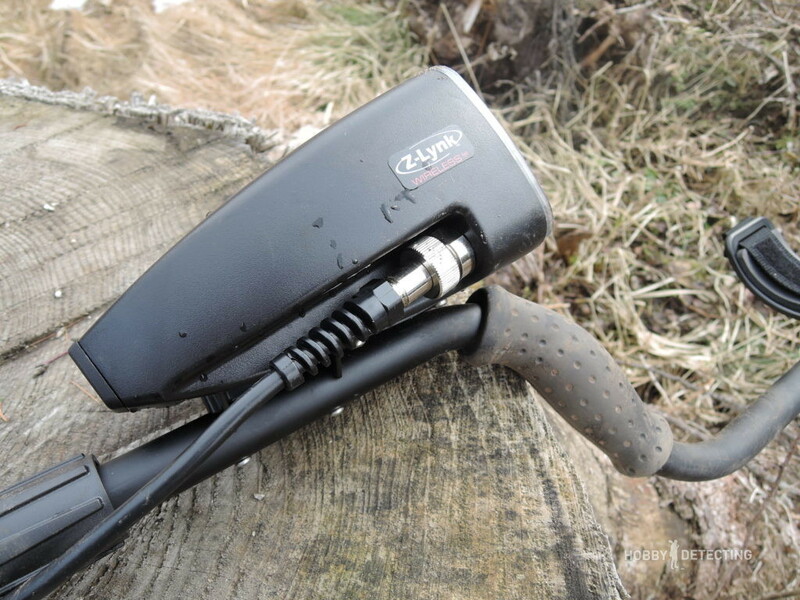 The headphones have an on/off button and two indicator lights – battery power and wireless connection to a metal detector. To use them just press the button, put them on your head and go digging! 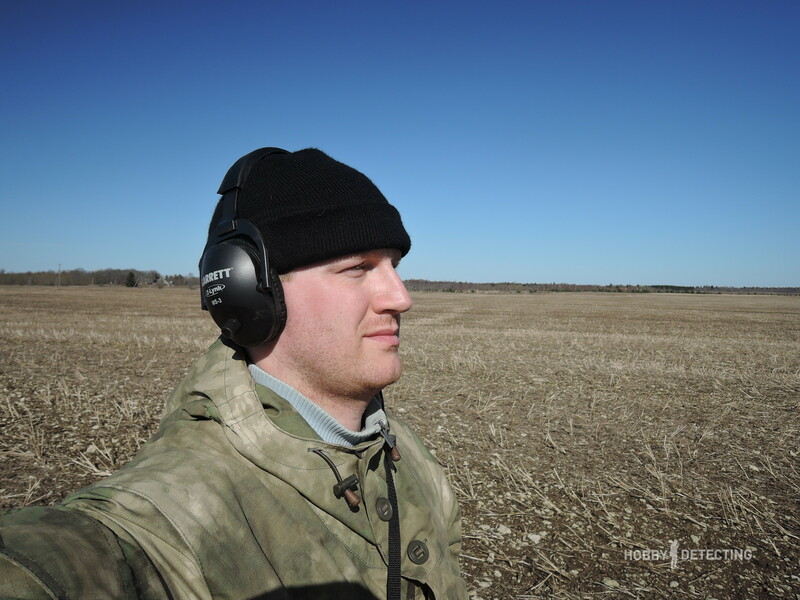 In such open fields, a fairly strong wind usually blows, and therefore the headphones should fit tightly around the head and not be blown away, otherwise, there is a risk of losing them and not hearing a useful signal! Especially signals that are weak and out of depth. It is also possible to buy an AT MAX kit without the headphones, but I would not recommend saving on headphones. Using headphones, all the signals are heard much better and the performance of detecting is much higher, which means that there is a smaller risk of losing a good and small find. The volume control is very convenient, you can directly rotate the volume to the desired level even with gloves. I liked this decision more than the presence of buttons for adjusting the volume on the headphones, as this allows you to work directly in gloves and not to be distracted by such factors as volume adjustment or switching headphones on/off. 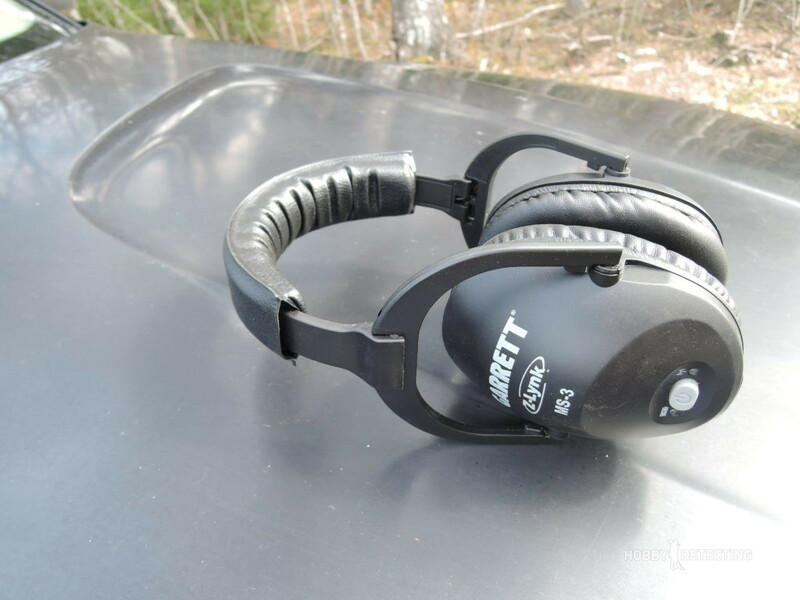 The MS-3 from Garrett is one of the best headphones you can find for detecting. 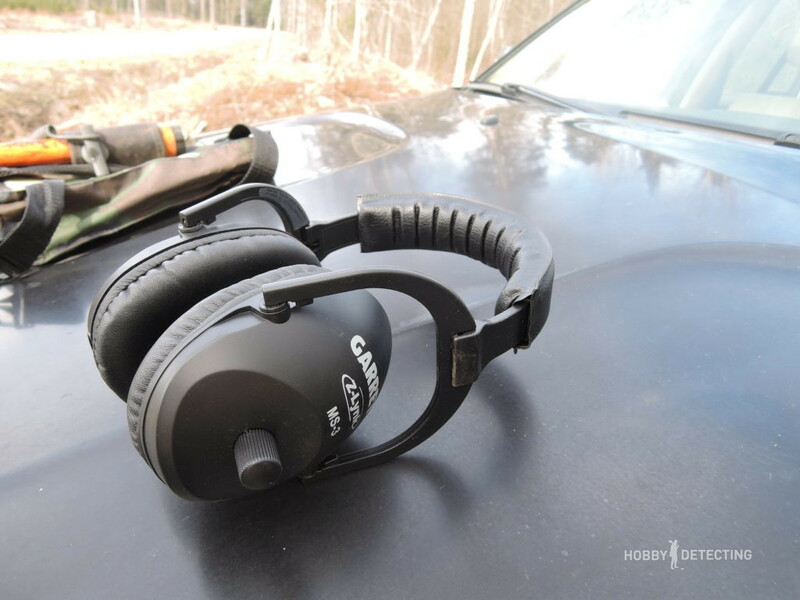 They are very comfortable and they perfectly transmit the sound, even the weakest signals, and this is exactly what we, the treasure hunters, need! 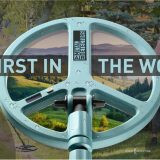 Now, when we are in 2018, the creation of metal detectors with several frequencies has become popular, for some reason. It would seem that this is the future and an advantage, but there are several “But”s here. 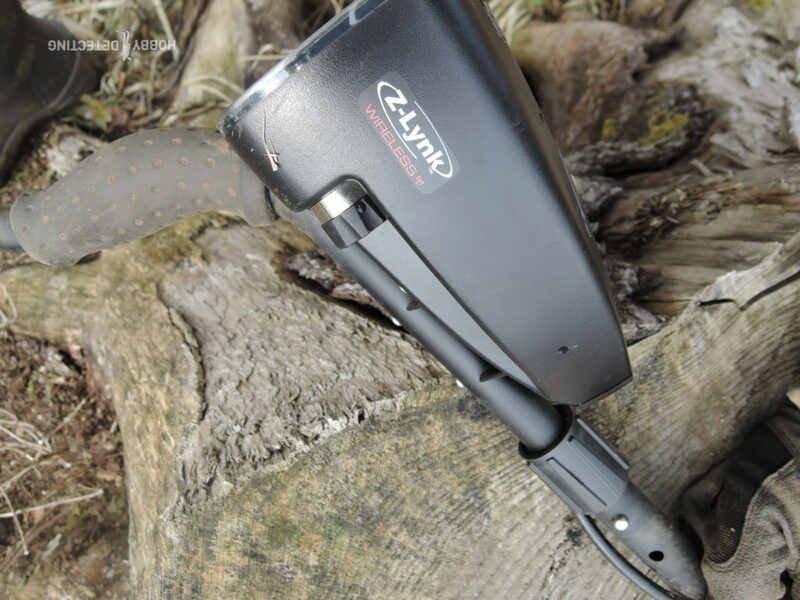 A single-frequency metal detector will always be more in demand. At the moment, the multi-frequency technology is not yet developed enough to give a better result and be above the single-frequency one. No. It would be much better if each manufacturer created a single-frequency detector that could be used on any, and even the most complex soils (beach, wet soil, salty sand), while it would have a greater depth of detection. Let’s just ask ourselves this question – if we have a metal detector with three frequencies, will we go through the same place of detecting at different frequencies? The answer is simple. ? In the overwhelming majority of cases, this answer is negative. So why do we need multiple frequencies, when one is enough? The Garrett AT MAX operates at a frequency of 13.6 kHz, which is enough to detect both small and large/medium objects. Yes, maybe the small links of a gold chain will give a better signal at a frequency of 25+ kHz, but will you dig these signals yourself? And the usual chain is also found with the 13.6 kHz. The same result can be seen with a thin golden ring. And also with small silver coins. 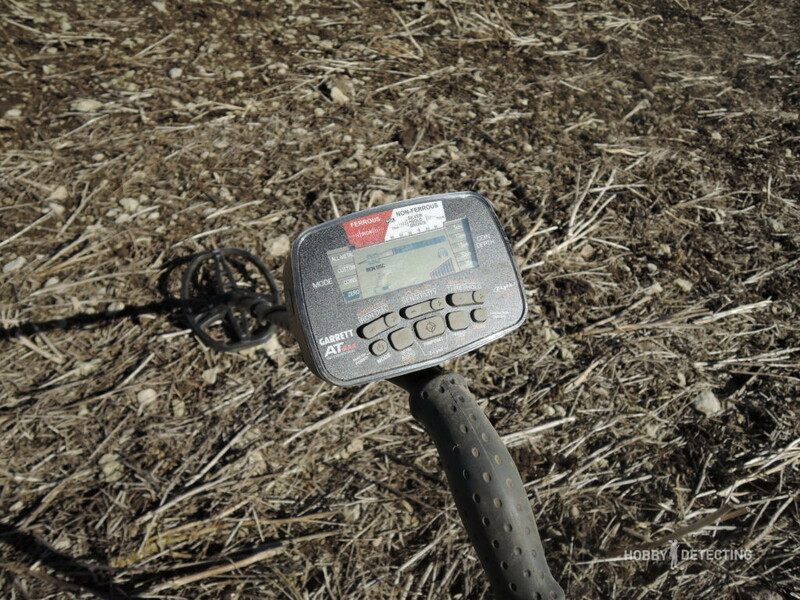 Due to the fact that AT MAX is a single-frequency detector, it can be used in the most complex wet soil and not lose depth, as it happens with other metal detectors. The conclusion suggests itself. 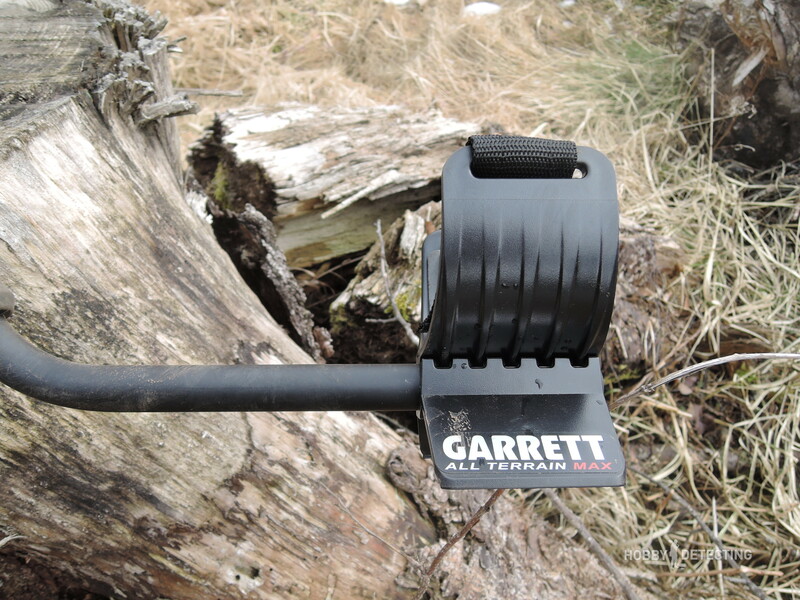 According to the settings and the menu, the Garrett AT MAX is one of the simplest, and to be quite accurate – the simplest professional metal detector. 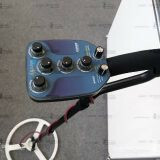 Simplicity, convenience, reliability and high search characteristics are what creates confidence to this metal detector. And these are not empty words. 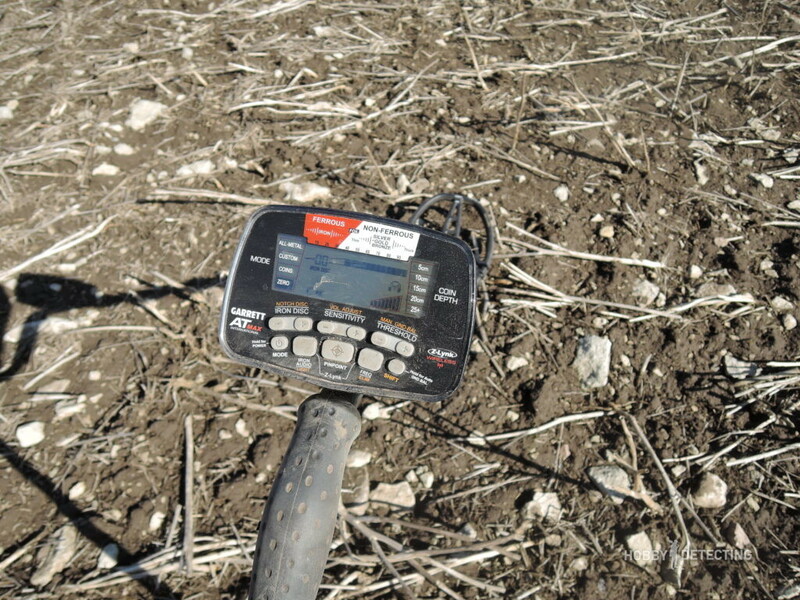 All necessary and important settings are immediately at hand – this being the ground balance which the detector performs very quickly and accurately (never had problems with ground balancing) and the threshold tone level. The other settings are not so important. With the sensitivity set to maximum and the volume in the headphones adjusted, you can go digging. 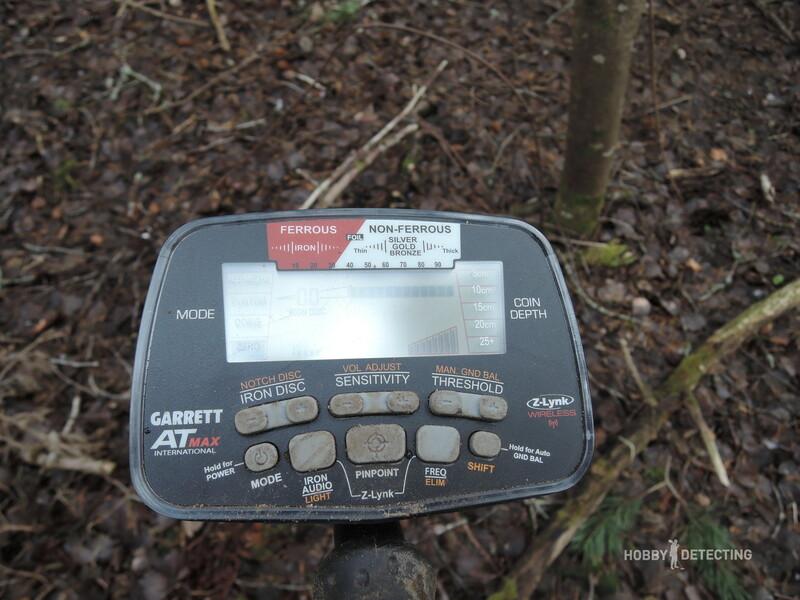 After the AT MAX, there will not be much to find on the field, unless you use a depth-detector. I’ve always dug in the ZERO mode. I like to hear the grunting of iron signals, and the discrimination I always put to 00. The threshold tone is set to 1-2. The sensitivity on maximum. Yes, you can also dig in other modes, but this depends on the task. If the field is completely empty, then you can put it to ALL METAL – you will get the highest possible depth, but the ZERO mode for ordinary detecting is the most effective for me, at least. You could encounter suspicious and jumpy signals that can bring good findings – thanks to the excellent discriminator the AT MAX rarely makes mistakes in determining the type of metal. For garbage places, of course, it will be necessary to use discrimination and even cut out some segments, so that you don’t go crazy from the constant sounds of the metal detector. But if you are considering the AT MAX, a professional metal detector, then you probably already have experience in detecting in trashy areas, and I don’t need to teach you this. This is the most interesting and difficult part, probably. 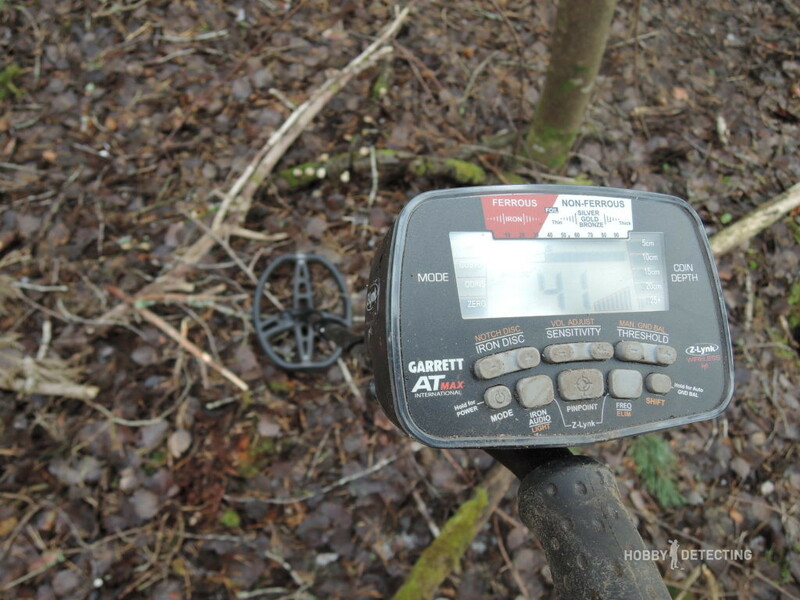 Any metal detector in the price of more than 400 euros/450 dollars is already obliged by default to bring finds, both deep and shallow, to distinguish the type of metals at maximum depth, and to satisfy its owner. 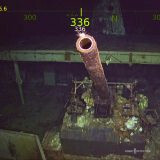 However, sometimes it is the other way around, but not in the case of the Garrett AT MAX. 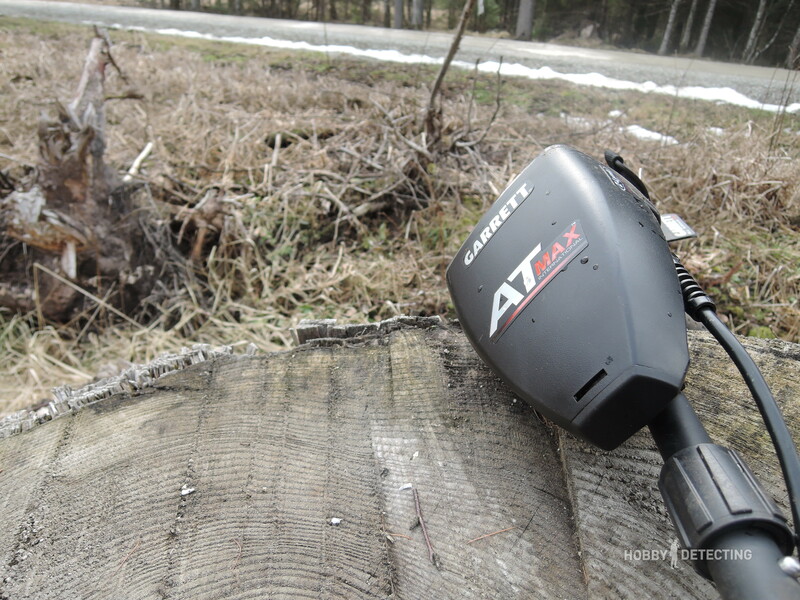 The AT MAX is simply incredibly sensitive to any metal in the ground, no matter whether it is a large or small object. It gets everything out of the ground! 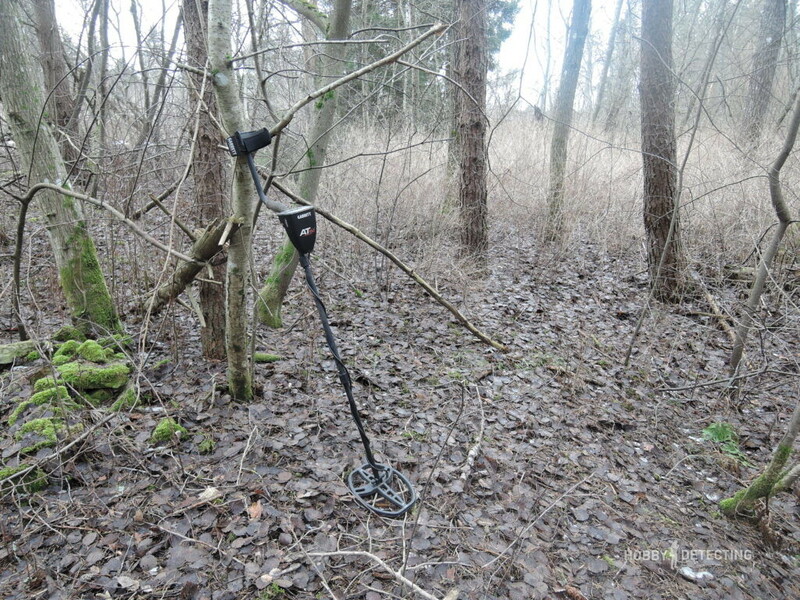 Now if you go outside of the big cities, it becomes difficult to find something efficient in the fields and in the woods, and for this, you will need a professional metal detector – after all, we are looking for what other detectorists have not yet found. And so it was with me. 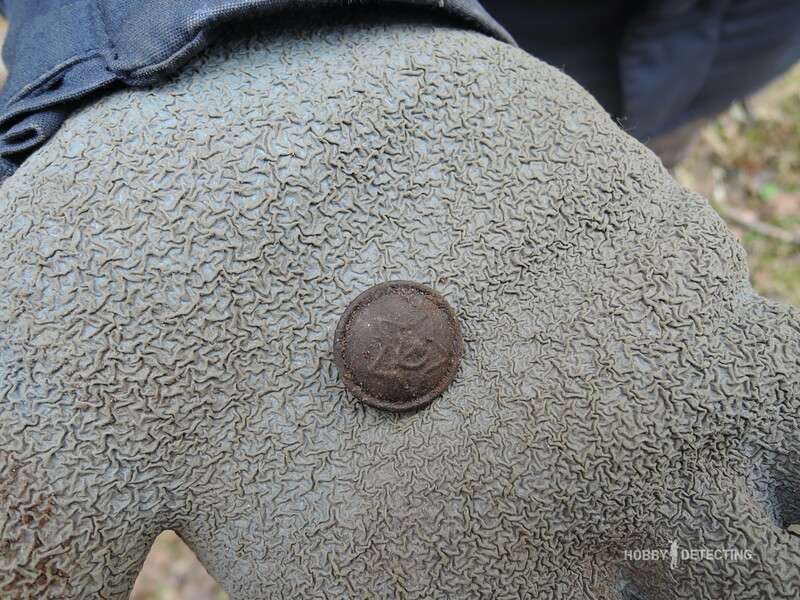 I have already written about my first detecting trip with the AT MAX here, where I even found 5 Kopecks from the times of Catherine the Great! And this is not a very simple find that any digger will find! 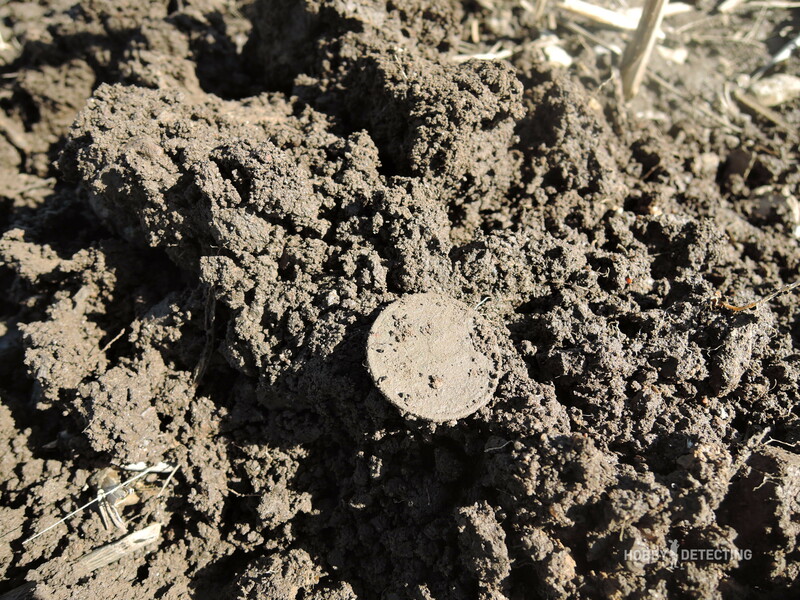 As to how I myself did not find this coin for over two years of detecting of this field, is an open and big question. In the fields, the AT MAX was also a good detector. 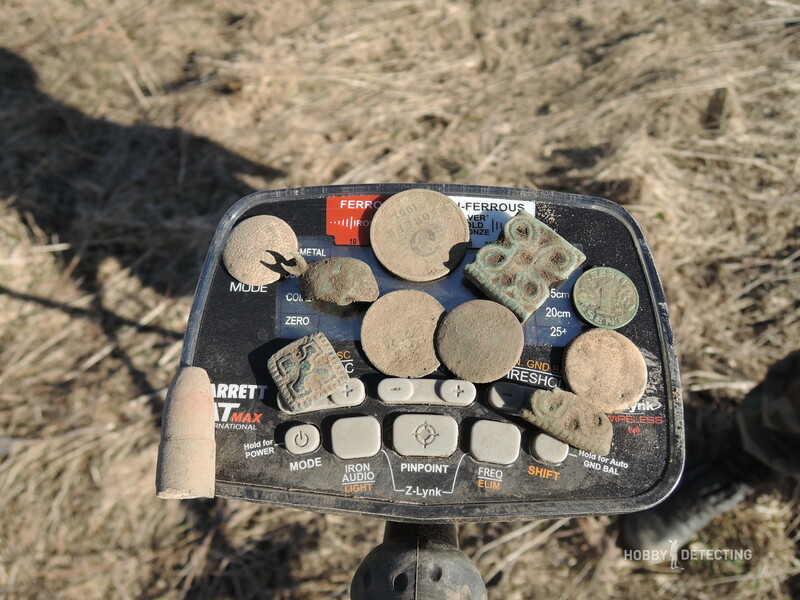 In a declared “empty” field right by the road where there have been no less than one hundred detectorists, the detector began to quietly find old objects of interest and coins, as well as other non-ferrous metals. 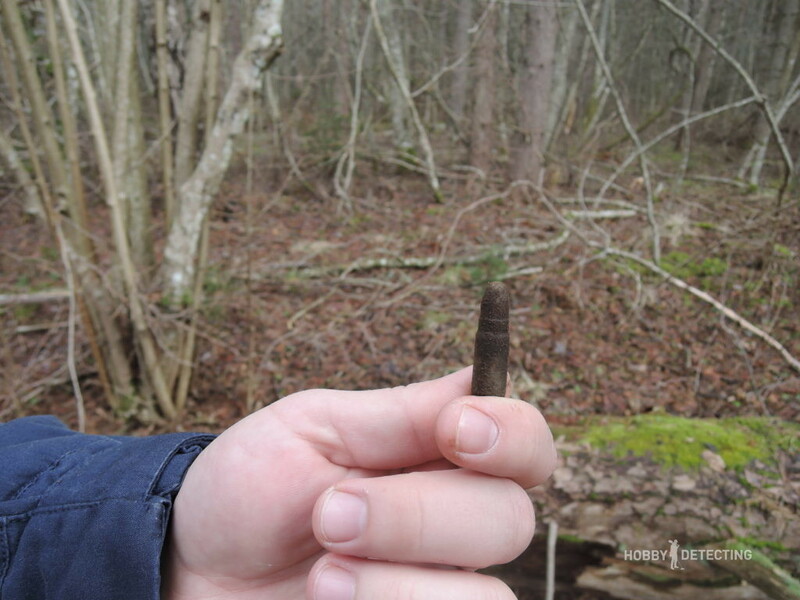 We also found the nose of a projectile (already shot, and therefore it does not pose any danger), the projectile apparently exploded in 1941, somewhere far away, and its nose was blown to this field. The coins also showed themselves. Coins are always pleasant, especially on “empty” fields. Let this be even late 1800s or early 1900s coins. Well, how can you miss such good finds? With AT MAX, they were not missed. 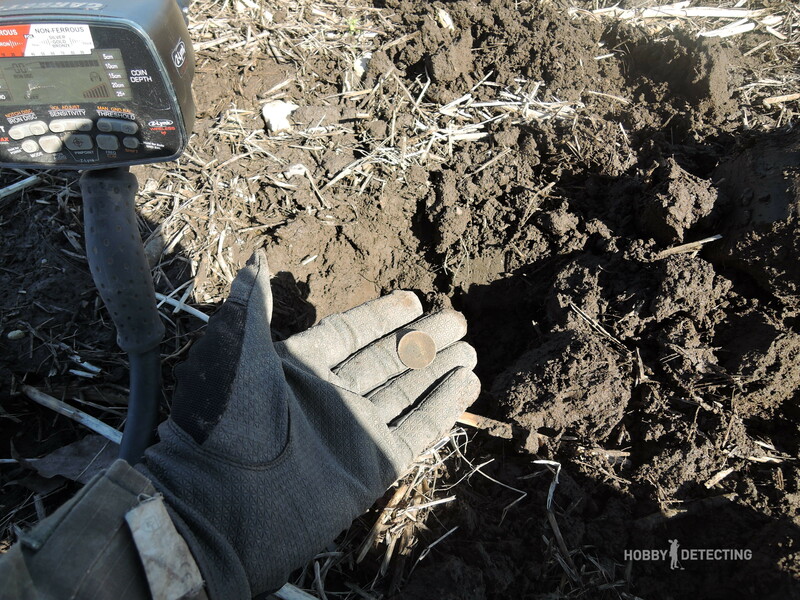 That’s all the advantage of a single-frequency metal detector with simple settings – you do not need to clog your head with settings and frequencies, you only have to dig the signals and pick up the finds. If this is a lot or little finds in our time I won’t say, but I will say that you won’t find so many ancient things every time out detecting. On the topic of coils, I’ll say something right away – if you equip a third-party coil, for example, a NEL or a CORS coil, in the size of 13″/ 15″, and take a sniper coil in the size of 7″ or 5″, then that kit will cover all your tasks for detecting for the next many years and it will not be needed to change the detector. 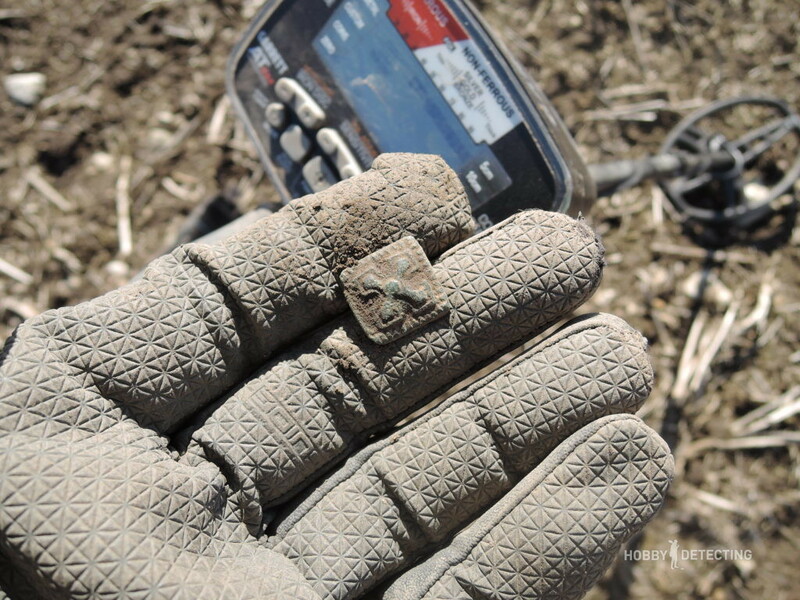 The conclusion will be simple – the detector is professional, easy to set up, convenient and reliable, waterproof, works on any soil, and it will bring a mountain of finds even from an “empty” place. My conclusion is only one – take it. Yes, it is expensive, but not more expensive than the Deus or the CTX3030, although you’ll have the same amount of finds. The Wireless headphones are included in the kit, and with the simplicity and ease of use at the top you will not have to experience such questions as “have I set the right settings?”, or “But is this the right frequency?”. 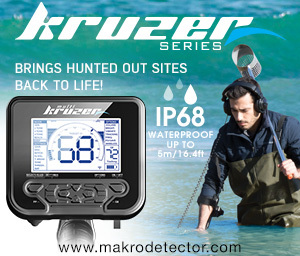 The detector should be simple – you turn it on and go detecting. Done. The rest is no more than marketing chips or the need to show off, which is also not bad, but in our business, the main thing is the result and this result the AT MAX gives to the maximum of its capabilities. 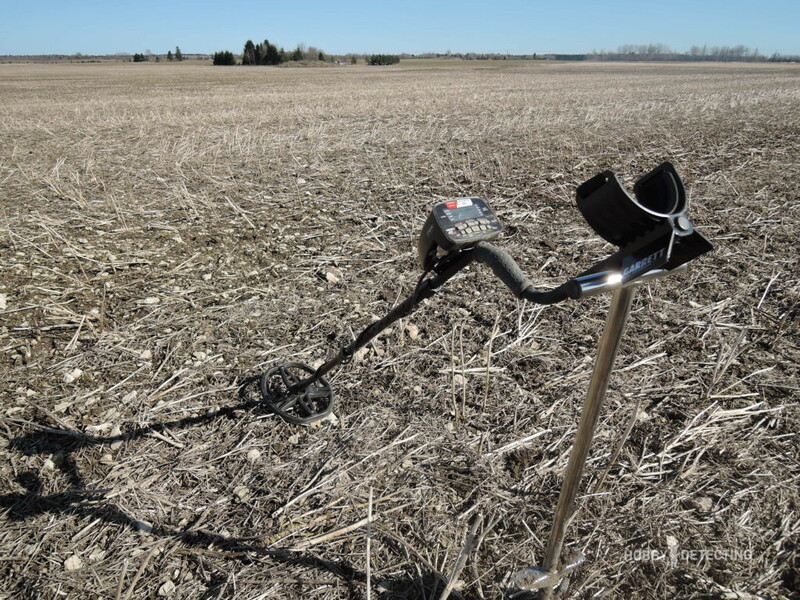 Very often when choosing a metal detector, we are afraid of a doing a mistake – “but what if I take it and it turns out to be bad?”, “But what if it finds nothing, or another detector will be better?”. No, in this case, all such doubts should be left, the detector is outstanding as Garrett gave us a really unique detector, and I’m sure that you will see this yourself when you start detecting with it! Thank you for your knowledge of this item , I have found the correct detector for my little knowledge of metal detectors.